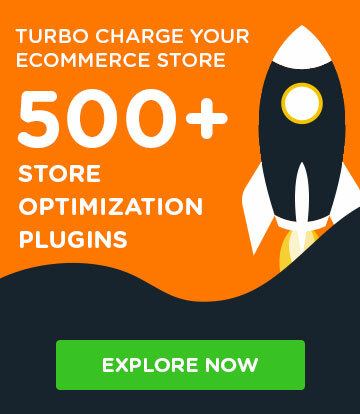 Whether you are inheriting a Magento store from a hobby developer or getting shifted on a Magento project done by a different agency, determining what you are dealing with is not simply an answer to “does the store front look good?”. This three-tier system by Fabian Schmengler should help with overcoming the hassle of Magento quality analysis. Points 1 and 2 directly affect the merchant. Points 3 and 4 lead to bugs being accumulated over time, which results in new changes causing bugs in different places, that get harder and harder to solve. This bug-ridden cycle is often the reason merchants try a new agency or developer to “fix everything”, so it is no coincidence that most shops that land on my desk are in such a degenerated state. The more important it is to analyze first, before any quote for further development and maintenance, to not fall into the same trap as the predecessor and to add clarity on both sides. 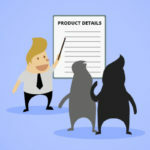 The analysis has a three-tier design such that after the first tier (1 to 2 hours of effort) there is already a rough estimation of quality and need for action, and after the second tier it is possible to make a quote for cleaning and updating the shop. 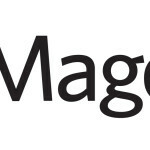 The installed Magento version is determined. The older it is, the more important but also the more complicated the update will be. Number of extensions, number of custom modules, developed for this shop. Known extensions and providers (positive or negative). Encrypted or obfuscated source code. Serious security vulnerabilities, like sensitive data accessible from outside or latest security patches not applied. Number of core hacks (changed files in app/code/core and app/design/frontend/base) and core overrides (files in app/code/local/Mage). Data: Number of stores, number of products, used product types. Used tools, if evident (version control, modman, Composer et cetera). Server info, if available (hosting provider, PHP version, MySQL version, Varnish et cetera). Error logs, if available (recurring exceptions, warnings and notices). 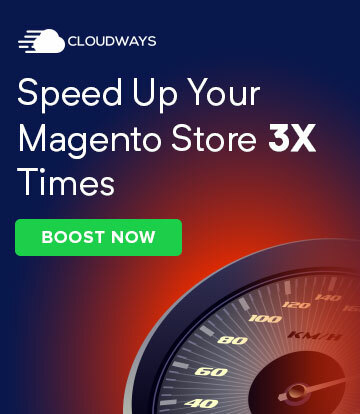 In extreme cases, like a heavily modified Magento 1.3 shop, you can already stop at this point and advise a new build from scratch. Regardless, you should be able to roughly estimate the effort of an update and give immediate call to action against security problems if necessary. Now that there is a global overview of what the Magento installation is composed of, the code gets examined more carefully. In case of uncertainties, always talk to the client to prevent making false assumptions. Regarding the found core hacks and core overrides: determine purpose, illustrate possible cleaner solutions (like usage of configuration, custom theming or development of a custom module). Regarding installed extensions: determine purpose, installed version and latest version. Find out compatibility with current Magento version, according to vendor. Compile a list of class rewrites, asses risk of conflicts (a rewrite of Mage_Sales_Model_Order should ring alarm bells immediately). Examine diff between theme and underlying default theme. Rough check of themes, custom modules and unknown extensions for best practices, red flags, performance brakes and security vulnerabilities. Kalen Jordan’s Magerun Addons: a n98-magerun plugin for theme analysis. Now themes, extensions and custom modules are going to be analyzed in-depth. How deep we go and where we focus on depends on the wishes of the client and the allocated budget. A few tools have already been recommended above. 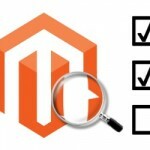 As a lot of time is spent doing this kind of code analysis, I have collected a useful set of tools in a public repository: Magento Audit Toolbox. Of course these don’t replace a trained eye but only support it. The toolbox is targeted at developers and agencies that want to standardize the analyis process and make it more efficient. The results are relatively useless for a merchant as long as they are not completed and interpreted by an experienced developer. The repository contains a readme with detailed instructions on what exactly it does and how to use it. On every sheet there is a column “Action Required”, that gets filled with the required or recommended action if applicable. The report is laid out such that it is apparent for a merchant what has to be done and where the problems lie. 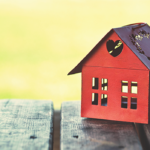 It is also sufficiently technically detailed, so that it could be given to another agency or in-house developers, in case someone else is responsible for performing the necessary work after the analysis. A written summary with the overall rating and verbal discussion of the results should also be included. In case of problematic extensions and modifications, it should always be asked, if they are really necessary and if yes, why. There might be more appropriate solutions for the client’s problems but without discussing this with the client, you will never know. In case you are convinced by this approach and want me to do the analysis of your Magento store, feel free to contact me!